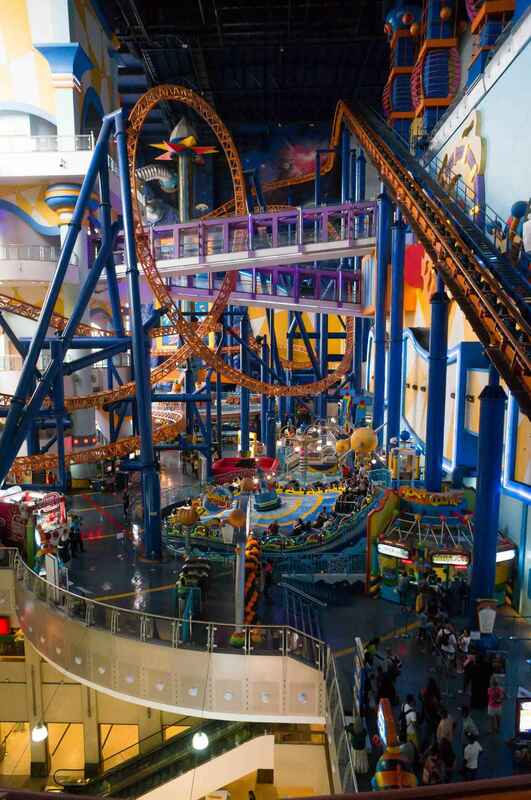 Berjaya Times Square Theme Park is an indoor theme park on the 5th to 8th floors of Berjaya Times Square, Kuala Lumpur, Malaysia. It was conceived as the "largest indoor, all weather, all ages, entertainment destination in the region" and is the second largest indoor theme park in Asia. Dizzy Izzy, an Emiliana Lunapark Polyp ride. Ooort's Express, a Superbob ride. Fantasy Garden is on the 7th floor and offers leisurely rides of a slow nature. It has colorful Garden Avenue with seven rides intended for kids and families. 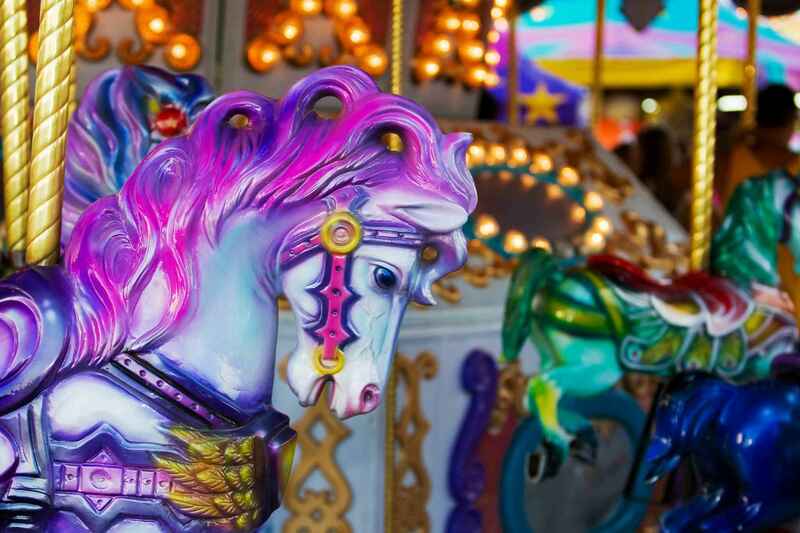 Berjaya Times Square Theme Park | eTips Inc.